Choosing the right mobile phone is easy. The hard part is finding the best phone case to match your lifestyle. The people behind Casetastic know all about that. They have customers who want a waterproof or a metal case. Others like the style of a slim case or a leather wallet cover. Still others come looking for a case with a kickstand or one with pockets to store credit cards and an ID. 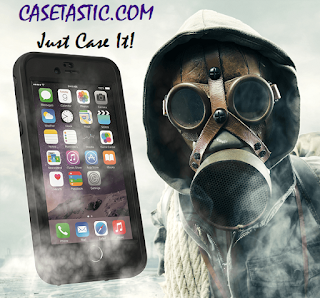 Casetastic has those cases and a lot more. Their Ghosted Atomic 2.0 waterproof case for the iPhone 6 has thin metal frame, a textured grip, screen protection and covers for the phone’s ports and jacks. The company’s cases are designed primarily for the most popular phones such as the iPhone 6, Samsung Galaxy S6, the new Edge phone, the LG G3, Motorola Nexus and HTC One M9. Many cases are currently offered at reduced prices. That waterproof Atomic 2.0 case is now $39.96, down from $59.95. 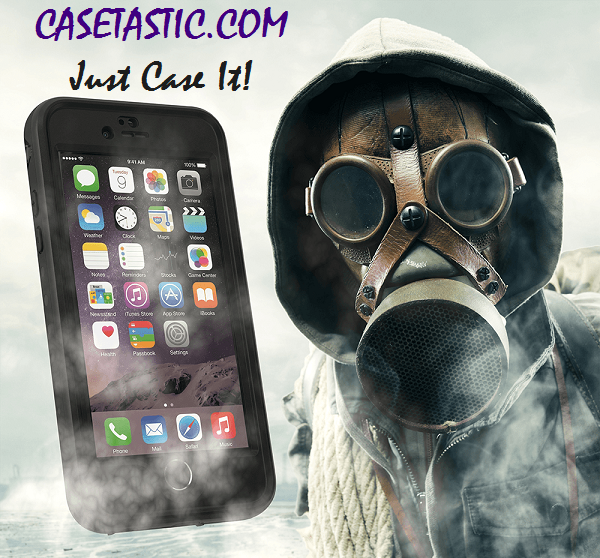 And the home page of the Casetastic website features a Ghosted stash cases for the S6 for less than $20.